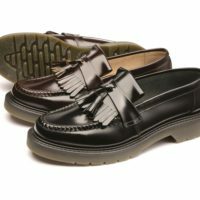 Loake Tassel loafer with a goodyear welted leather sole. 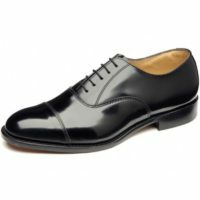 Made in the UK and must be the best quality loafer around. Very smart, very rude boy, very Style Council. 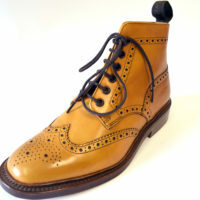 Just pure quality, as you would expect from Loake. 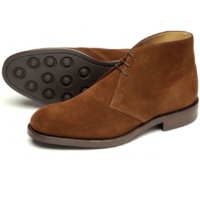 Perfect with sta prest or a suit. First time shopping at jtg and the mail order arrived superfast to me in west of Ireland…been looking for these shoes for a very long time. 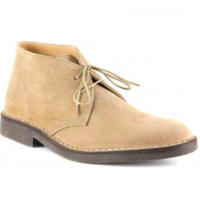 These are the best quality and most fantastic shoes I might ever get. Highly recommended.